Who should draw the blood sample of a patient: the doctor or the nurse? There seems to be a tug of war between doctors and nurses over this with the administration failing to clarify the issue. Resident doctors have, in fact, gone ahead and declared they would stop doing it from August 26. 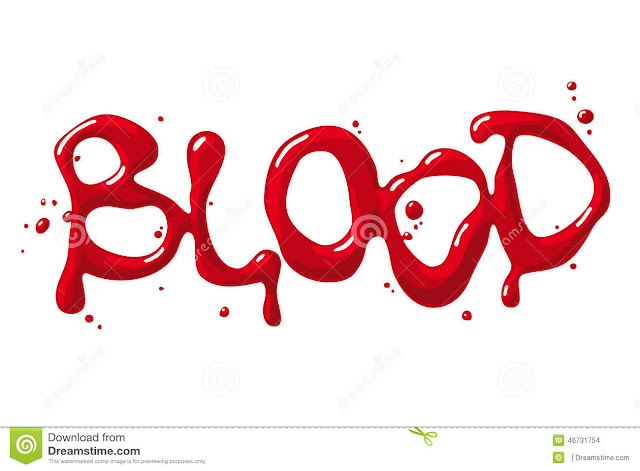 "No resident will draw blood samples of patients or generate barcodes as it is the duty of the nursing staff. It is for the administration to make sure that the nursing staff adhere to their duties and that patient care as well as resident training are not compromised," AIIMS RDA wrote to the director on Tuesday. RDA general secretary Dr Harjit Singh Bhatti said resident doctors now have to generate barcodes too. "We end up spending most of our time in the morning drawing and sending samples alone. There is little time left to look at in-patients and addressing their grievances and we have to rush to OPD," he said. In the US and other developed nations, Dr Singh added, hospitals have specialists to draw blood samples and nurses, too, are well-trained to do it.